If you are hosting a crowd to watch the game this Sunday, here are a few ideas from my recipe list to consider for your spread. You’ll need some good snacking items to last the game and one dish meals like chili, chowder, or lasagna will make for easy handling in front of the TV. Same goes for dessert, keep it simple and sweet so the focus can stay on the gridiron and not whether you are making a mess! 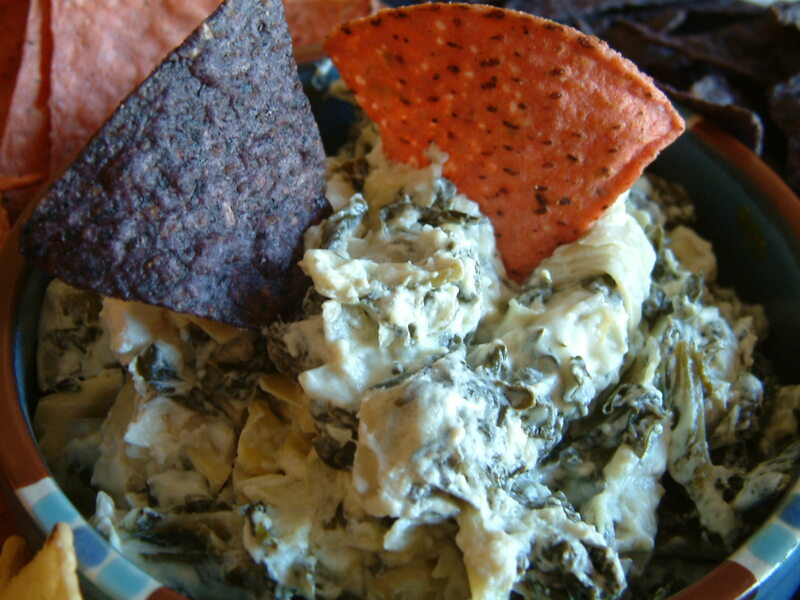 Artichoke Spinach Dip is a crowd pleaser, whatever the occasion. 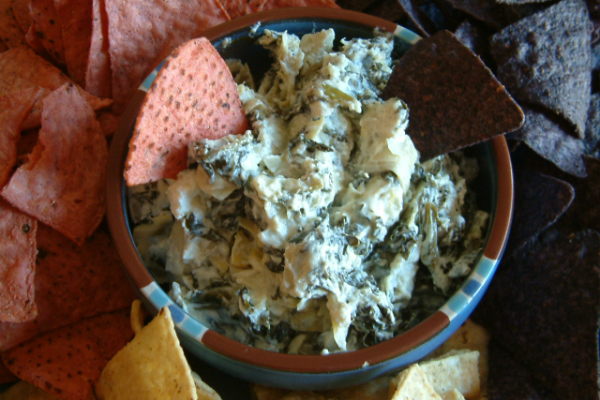 Cream cheese, freshly sautéed spinach, artichoke hearts with a bit of pepper heat is so delicious it will probably be gone by halftime. 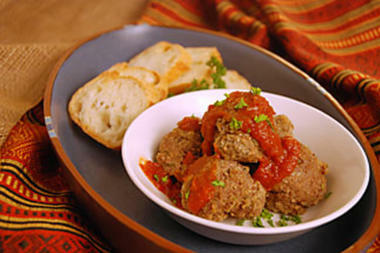 Bison Albondigas (Buffalo Meatballs) are a form of Spanish tapas. These tasty apps are made with onions, Worcestershire sauce, herbs and bread crumbs. Top with your favorite tomato sauce. Serve alone or make mini meatball sandwiches using small grinder rolls. 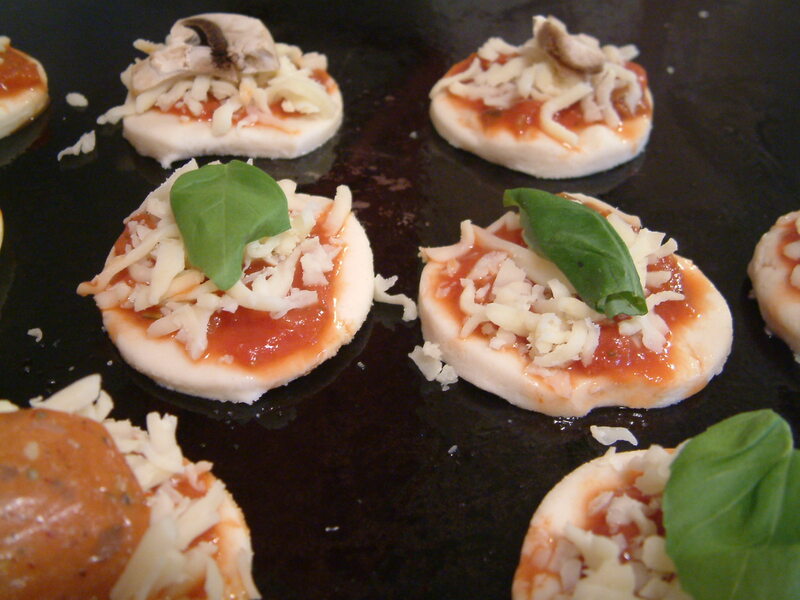 Mini Pizza Appetizers are a great way to offer a variety of toppings and easy to dish out if you have a big spread of appetizers. Use premade pizza dough and you can make these in a flash. 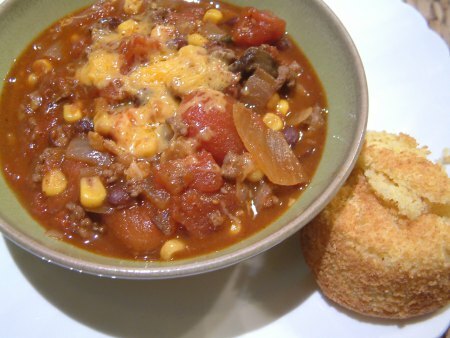 You can’t go wrong by dishing up steaming bowls of Chili! Top with plenty of shredded cheese and serve with a side of cornbread. 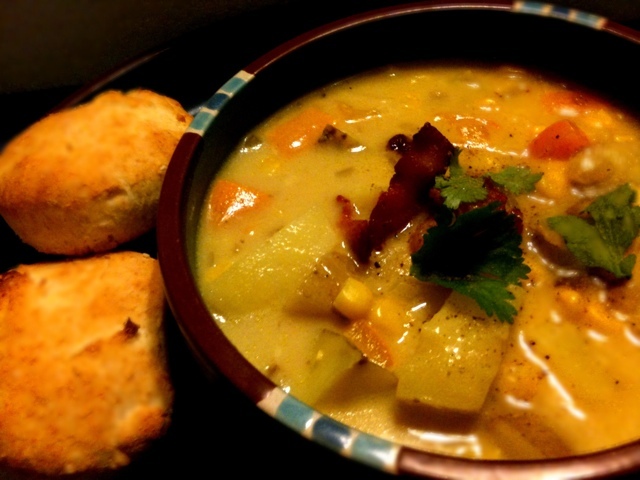 Cheddar Corn Chowder is delicious and hearty. 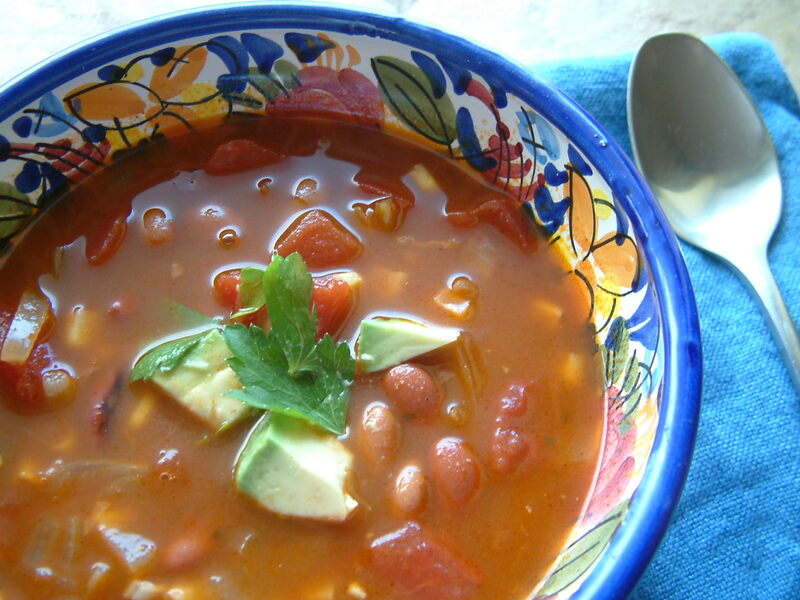 Mexican Corn and Bean Soup is like a cross between a chowder and chili. It has some spice to it, too, to warm up a frosty Super Bowl night. 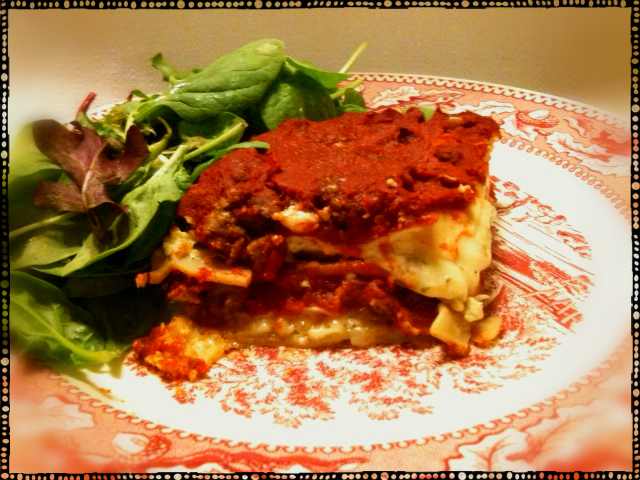 Another crowd-pleaser is Classic Lasagna. This is one of the creamiest recipes I’ve ever had! If you want a vegetarian (and more gourmet-sounding) lasagna, try Butternut Squash and Hazelnut Lasagna. 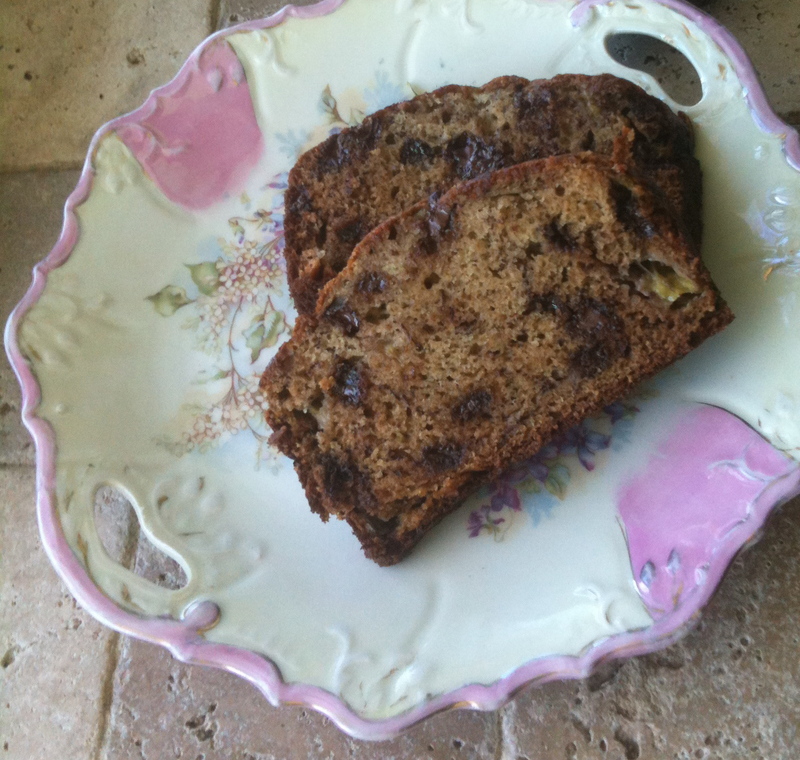 Banana Bread is easy to mix up and serve. Good fuel to get through to the end of the game. This recipe has chocolate chips, but you can omit those. 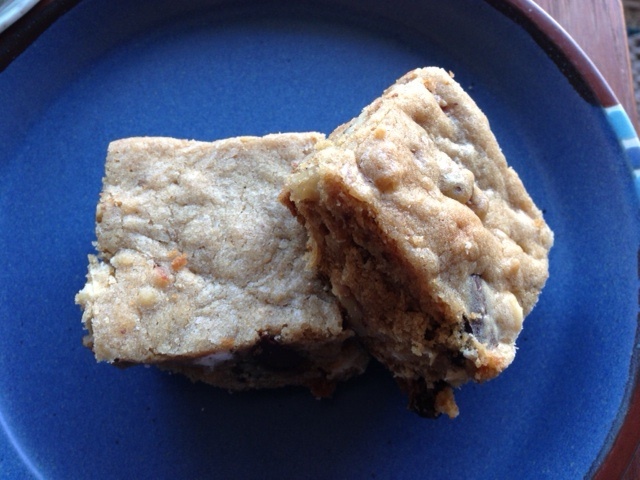 These Black and White Chocolate Chip Blondies are thick, chewy, and packed with chocolate and toasted coconut. 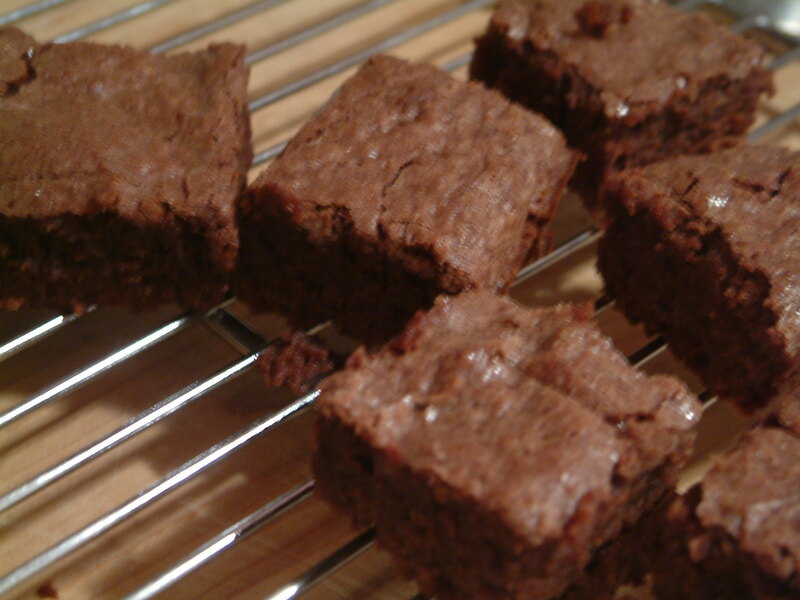 Brownie mixes are easy, but these Fair Trade Brownies have an extra layer of chocolate because you melt down chocolate. How awesome is that? Still hungry for more ideas? Check out 21 easy Super Bowl recipes on Stir It Up!